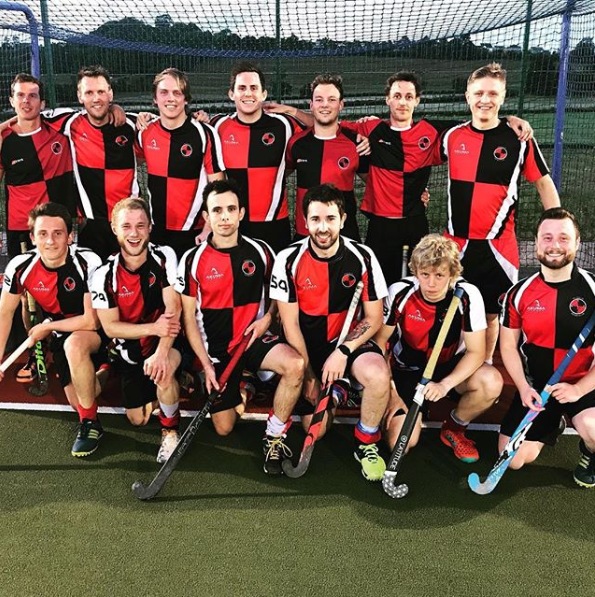 Congratulations to the SGHC Men’s Summer 1st XI who earned themselves promotion to Division 1 of Bristol & District Summer Hockey League! All the standings from the Men’s 2018 summer leagues available here. Meanwhile the Ladies Summer 1st XI took it right to a last minute goal in their final match to win the Summer League at Thornbury. Well-played across all the teams!